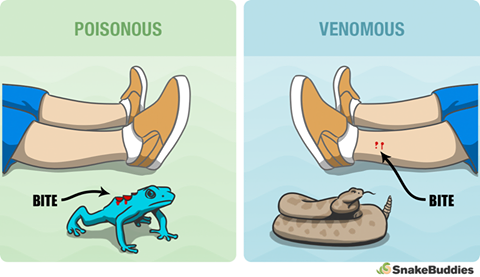 The term “venom” refers to a toxin that is intentionally delivered for the purposes of defense (e.g., bees) or to assist in predation (e.g., vipers), whereas “poison” refers to a toxin that is ingested by the affected animal (e.g., some frogs, certain mushrooms). If you are concerned with adhering to the most technically correct usage, all you need to remember (though this is a bit of an over-simplification) is that if you bite something and get sick, that organism was poisonous. If you get bitten or stung by something and experience ill effects, that organism was venomous. 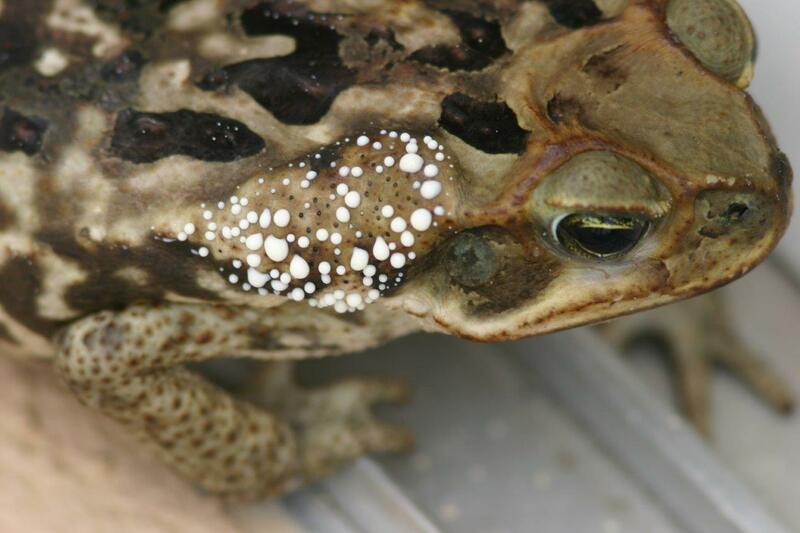 For example, many toads are poisonous, because they excrete a toxin from parotoid glands behind their eyes as a means of deterring predators. Viperids and elapids are venomous. A few amphibians are also venomous, and some snakes, such as the Tiger Keelback, are both venomous and poisonous because they have venomous qualities to their saliva and also excrete toxins from the nuchal glands on their neck. These are all fascinating adaptations which assist these animals in their struggle for survival. For whatever reason, this terminology tends to spark frequent debate among reptile enthusiasts. 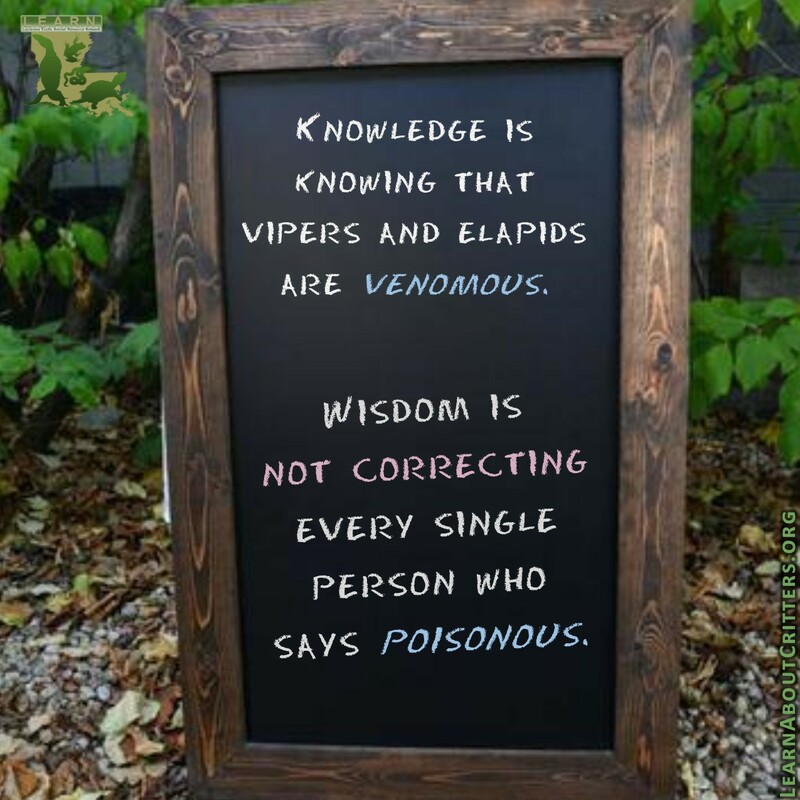 This usually develops when a novice asks if a snake “poisonous.” Your average person would respond with either a “Yes,” “No,” or “I don’t know.” Nowadays, though, there is often a herp enthusiast who insists on turning the conversation to semantics and responds, “No, it is venomous. Snakes are not poisonous.” Someone else then responds in turn with, “Actually, several species of snakes are poisonous, and some species are both venomous and poisonous!” Occasionally, the person asking for an identification may be interested to learn this distinction. More often, they really aren’t looking to learn new terminology so much as asking if their kids can play outside safely, so the seemingly irrelevant back-and-forth can be off-putting. If your first instinct is to routinely correct people on this issue, you might do well to remember that most people only learn what they are interested in knowing. If a person is made to feel talked down to, they generally stop listening. 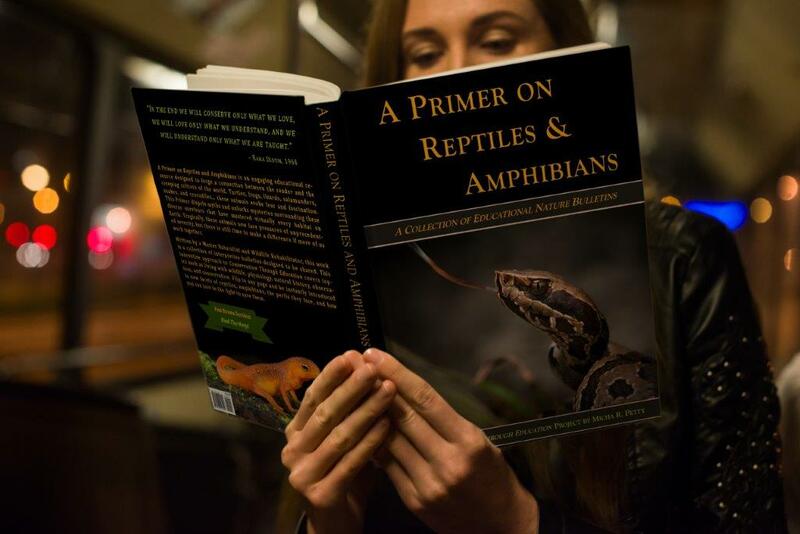 Simple identification requests are best used to impart helpful information, such as mentioning that venomous snakes, while best admired from a distance, are essential members of the ecosystem, and that every snake is a good snake. Trying to take a person that is barely at the point of not wantonly killing snakes and shoving a herpetology lecture at them may be counter-productive. You’ll know you are on the right track when people stop inching toward the door and start telling you how much they appreciate your lessons! In the simplest terms- If you bite an animal and get sick, the animal is poisonous. If it bites you and you get sick, the animal is venomous. 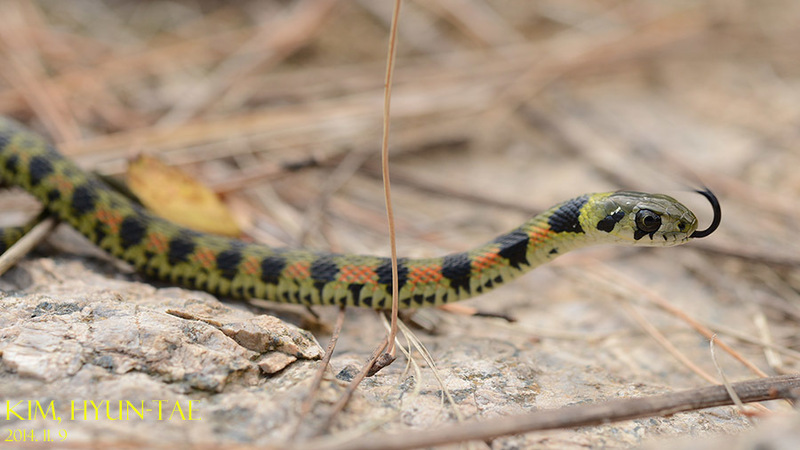 Some animals, such as the Tiger Keelback, are both!